Don't you speak German at home? How many times have I been asked that question recently. Yes, we are all learning German (and not fast enough probably for some) as it is the language of the country we live in. Yes, we need to speak german for day-to-day purposes. Yes, we still need help from colleagues and friends to sort out some complicated (mostly administrative) things. BUT there is no way I am dropping French (which I currently speak with my daughter and which is my native language). And I can't imagine my husband and I speaking German together. We tried switching to French once and it was less than successful (but maybe that is another post - note to self). 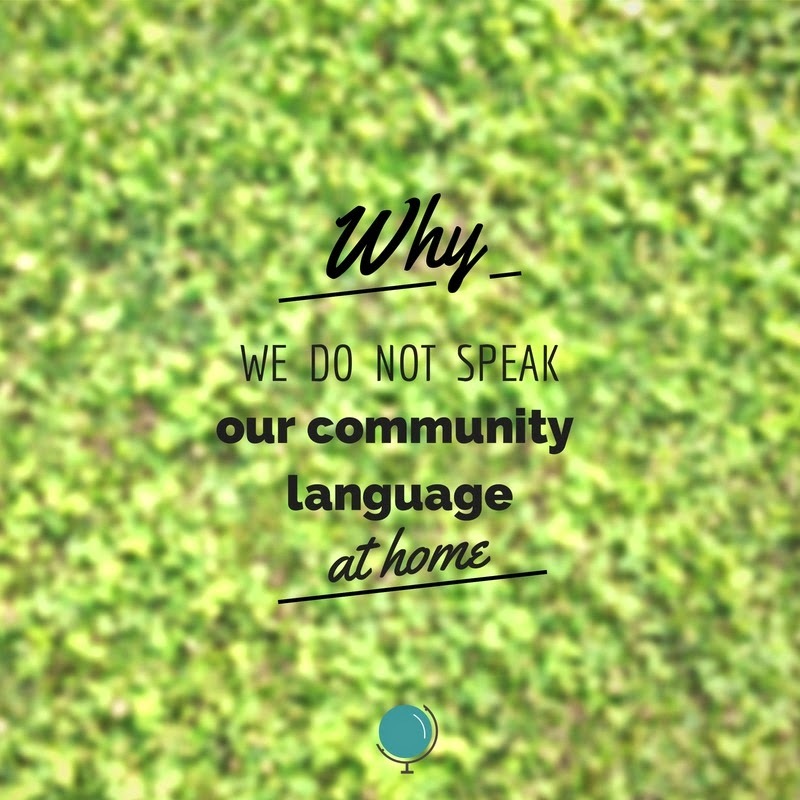 People are keen to know why we don't speak the majority language at home. We even have comments from well-meaning acquaintances. These questions are all genuine. But some people do not understand why we don't speak German to help our learning. Someone said to me: "that is why women who stay at home all day never learn German. They don't speak it with their kids at home and only speak a minority language." I can see their point. Those 'women' are stay-at-home mums. They often do not aspire to work. They live within their linguistic community ignoring the wider one. But their children are often very capable bilinguals. This is a very sensitive political topic, of course. Multilingualism is part of our strength as a family. What would my daughter think if I suddenly switched? She already says "NO Maman" when I play and say a word in German. Research shows that switching language permanently and stopping one language is rarely a solution to learning another, often quite the opposite. Maybe we could do things to reinforce our German as a family. But I am not changing what I speak to my daughter under any circumstances. Would you ask a monolingual family to suddenly start speaking another language as a family when they move abroad? It seems possible but unlikely that the former family language would be completely abandoned. As you say, each family has to decide what works for them in these situations. And the language you speak is so important, it goes beyond just basic communication, carrying with it an entire culture, emotions, memories, etc. It sounds as though you are doing a great job keeping up the French! I find it rather surprising that people expect you to speak German at home while living in Germany! It seems natural enough to continue speaking your native language at home. 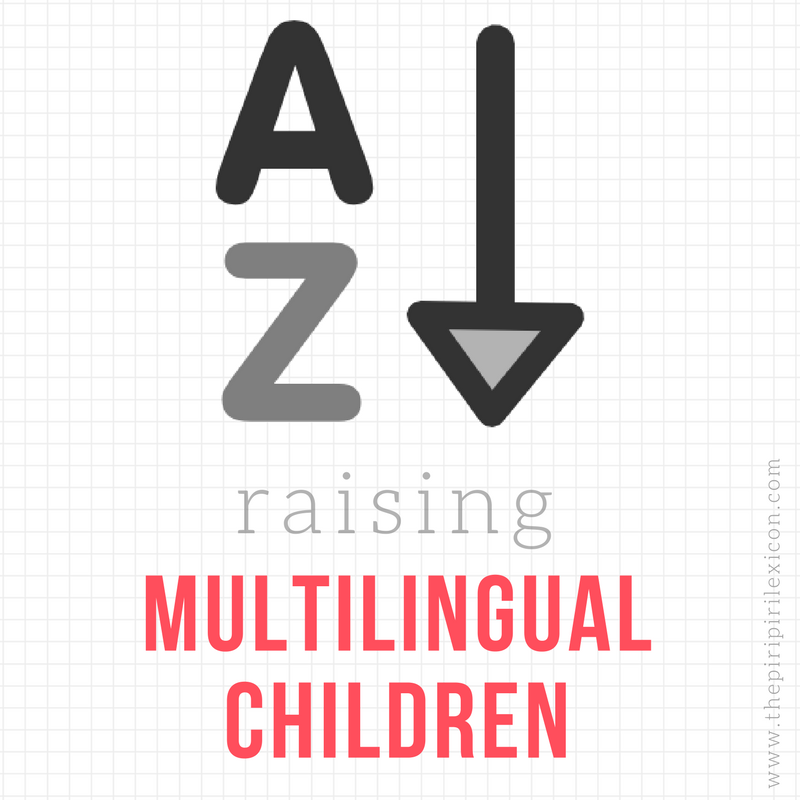 After all, that is part of raising bilingual children. There must be plenty of other opportunities to speak & learn German while you're living there. And as "Bilingual Babes" says, speaking a language goes so far beyond basic communication! I'm sorry you have to keep explaining an defending yourself on this topic! I can feel your frustration! Language choice is a very emotional issue and I feel very passionate about mine! I just felt like ranting as these comments came from people who are well educated and should know better! Hello, just read this article. I completely agree! Language is SO emotional, passionate, maternal, paternal etc.. How could we speak another language with our children?? Just can't understand the way some people think sometimes.